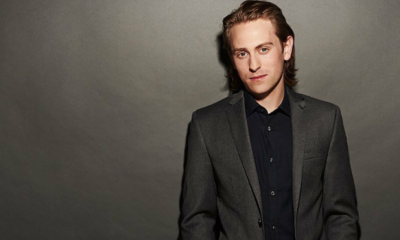 All posts tagged "Prospect Park"
Ex-AMC and The Bay’s Eric Nelsen Stars In ‘Web Of Spies’ Pilot! Prospect Park Lawsuit Dismissed, Rights To AMC & OLTL Revert Back To ABC! 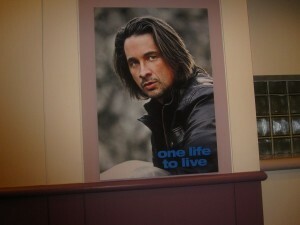 GH's Michael Easton Talks On: Finn & Hayden's Budding Romance, John McBain, and Prospect Park! 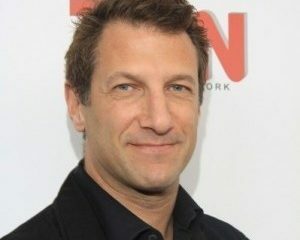 Prospect Park's Jeff Kwatinetz Is Co-EP Of New Drama On ABC Fall Line-Up, NOTORIOUS! OLTL Reboot Star Amber Skye Noyes Cast in HBO Pilot THE DEUCE Starring James Franco! 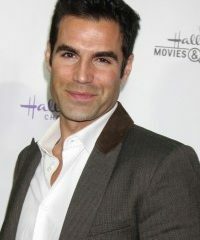 Jordi Vilasuso Joins The Cast Of Days of our Lives! 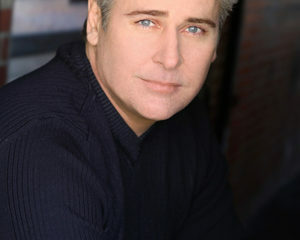 Jeff Kwatinetz and Shaun Cassidy Partner For New NBC Primetime Soap In Development! 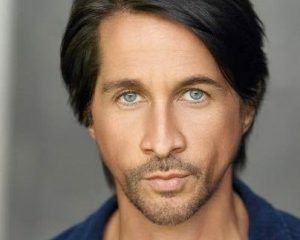 Michael Easton Interview: His Shocking GH Exit, If He Would Do Another Soap, Leading Ladies & The Support From His Fans!